When contractors need skilled craftsman in northern Indiana, they turn to Tradesmen International, the leading Fort Wayne staffing agency. Our proven craftsman undergo rigorous testing and evaluation, and have had a hand in some of the area’s biggest construction projects. 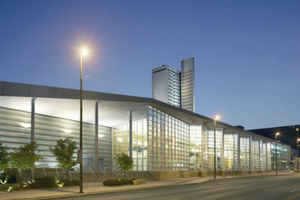 Spanning two full city blocks, the Grand Wayne Convention Center offers world-class event spaces that are just minutes from nationally acclaimed museums, art galleries, fine dining and other must-see attractions. 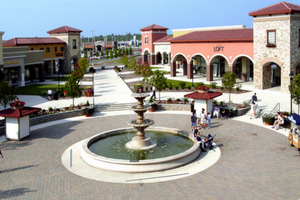 Jefferson Point Mall is a popular community destination that offers more than open air shopping. From social events, to restaurants, to beautifully landscaped courtyards, Jefferson Point has something for the whole family. 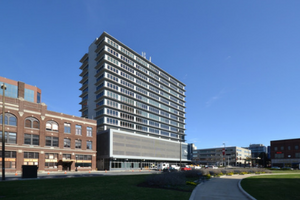 After standing nearly vacant for years, the Anthony Wayne Building has found new life after being converted into a modern, high-end residential condominium complex complete with four floors of commercial space. 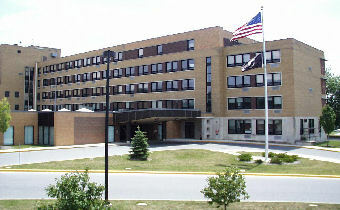 Part of the VA Northern Indiana Health Care System, Fort Wayne VA Hospital has worked diligently to improve the health of those who have proudly served our nation, as well as helping them transition back to civilian life. If you’re looking for Indiana labor staffing in the Fort Wayne area, look no further than Tradesmen International. To take advantage of our proven pool of skilled craftsmen or learn more about Total Labor Support, call our Fort Wayne team at 800-858-9209.